Kooky Booths is looking forward to a really busy year of events. We are going to be at a couple of wedding shows in the near future. 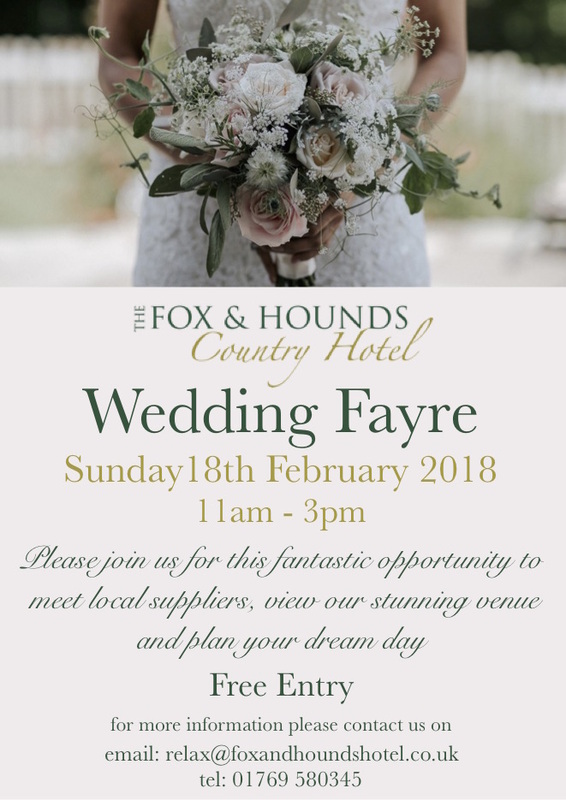 Come and see our amazing green screen photo booths at the Fox and Hounds Chulmleigh on the 18th February and at the Big Sheep North Devon on the 3rd March. We will also be showing off the Magic Selfie Mirror that is a great alternative to a photo booth.